(upcoming) Jam, Jelly and Marmalade, A Global History, The Edible Series, Reaktion Books. We Sure Can! How Jams and Pickles are Reviving the Lure and Lore of Local Food, Arsenal Pulp Press, Vancouver, 2011. Shortlisted for Taste Canada—The Food Writing Awards 2012. Toronto: The Unknown City (with Howard Akler), Arsenal Pulp Press, Vancouver, 2003. 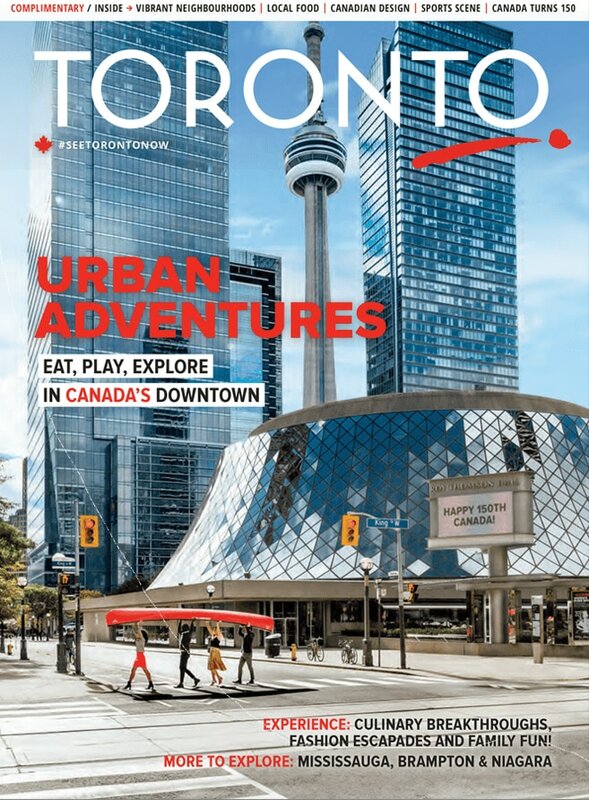 Three essays in 50 Toronto Hidden Gems and Curiosities, ed. Dylan Reid & Matthew Blackett, Spacing Media, Fall 2018. "The Milk Bottle Battle" and "Adding Sparkle to Everyday Life" in The Ward Uncovered, The Archaeology of Everyday Life, ed. Holly Martelle, Michael McClelland & John Lorinc, Coach House Books, 2018. Winner of the 2018 Publication Award of the Ontario Archaeological Society. "The Most Mysterious Station" in 25 Toronto Transit Secrets, ed. Dylan Reid & Matthew Blackett, Spacing Media, 2018. "Birth of the Toronto Islands" and "America Invades" in 25 Days that Changed Toronto, ed. Dylan Reid & Matthew Blackett, Spacing Media, 2017. "Shadowy Existence: Shadowland's Creative Design Community" in Community Engaged Theatre and Performance, ed. Julie Salverson, Critical Perspectives on Canadian Theatre in English, volume 19, Playwrights Canada Press, 2011. "Pickerel, Pork and President's Choice, a historical food map of Toronto" in The Edible City: Toronto’s Food from Farm to Fork, Coach House Books, Toronto, 2009. "Power to the People" in GreenTOpia: Towards a Sustainable Toronto, Coach House Books, Toronto, 2007. "Urban Enchantment: What city-lovers can learn from theatre in public space" in The State of the Arts: Living With Culture in Toronto, Coach House Books, Toronto, 2006. "Image Theatre" in Contemporary Issues in Canadian Drama, ed. Per Brask, Blizzard Publishing, Winnipeg, 1995. Berlitz Pocket Guide: Toronto (update author), Apa Publications, Singapore, 2007. Insight City Guide: Toronto (contributor), Insight Guides, London, 2006.